A few weeks ago (Feb 1, 2017), we saw the interplay of the two themes of Aviation and Aerospace under a challenging set of circumstances. 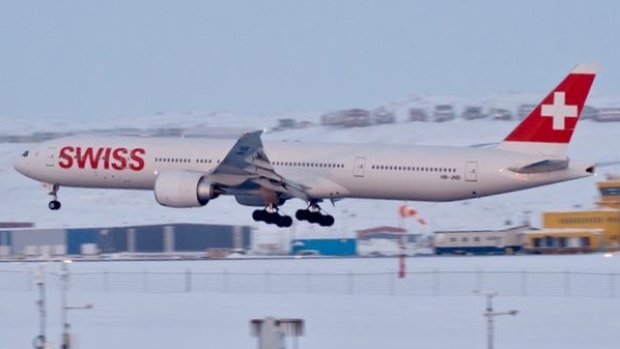 A transatlantic airplane en route from Zurich to Los Angeles made an unscheduled stop at Iqaluit Airport. Planes often use the “polar route” as it represents the shortest route when crossing between continents. 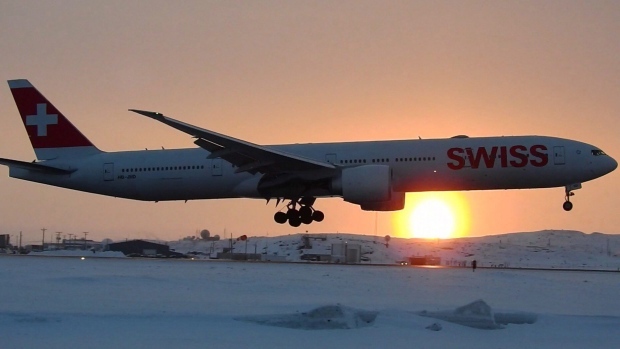 However, the Iqaluit Airport, located in the south of Baffin Island, is considered to be a diversion from this route. 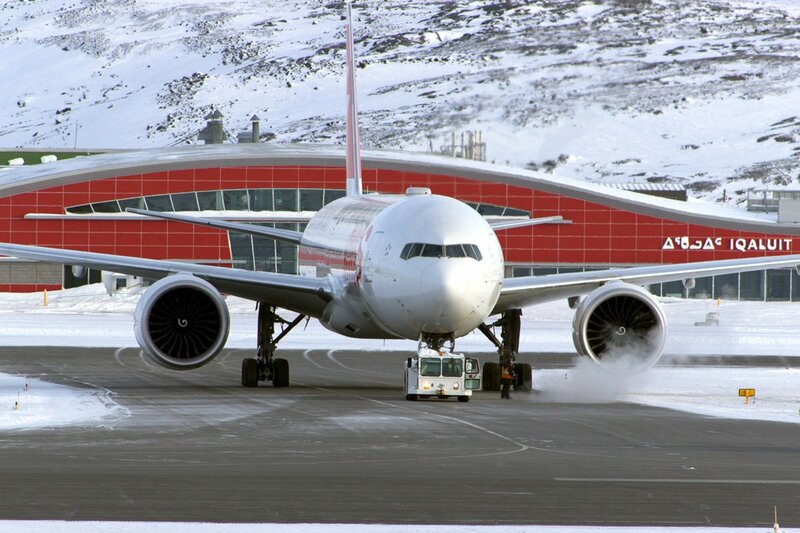 Its runway is 8600’ in length and, notwithstanding diversions, has a passenger flow of over 120,000 each year. 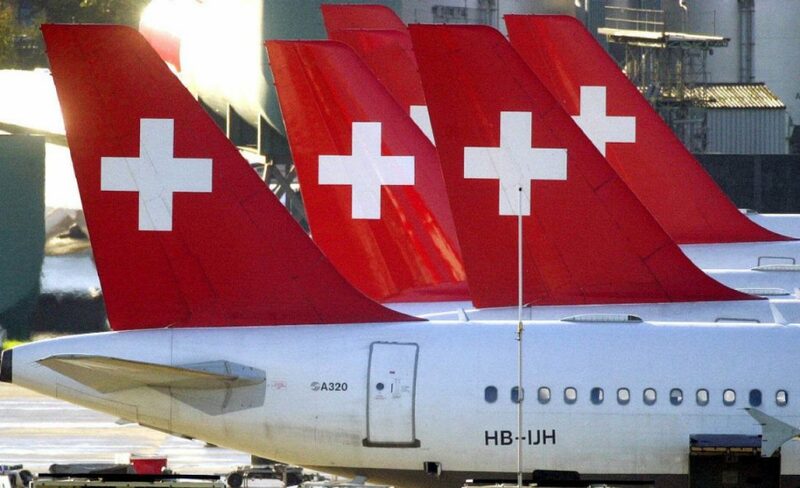 And that is the essence of aviation – the operation of aircraft in a safe manner regardless of the circumstances. 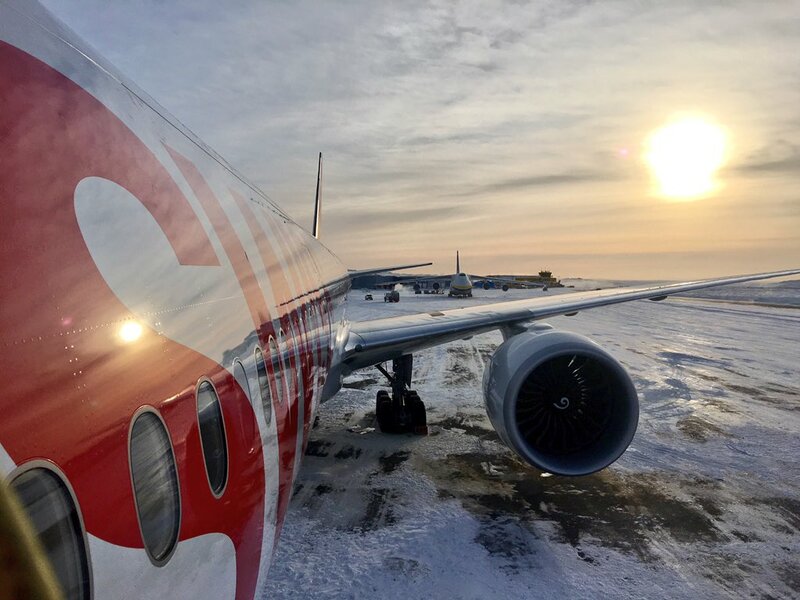 On that occasion, the left engine of a Boeing 777-300ER experienced a malfunction and was automatically shut down as well as being diverted for an emergency landing at Iqaluit Airport. 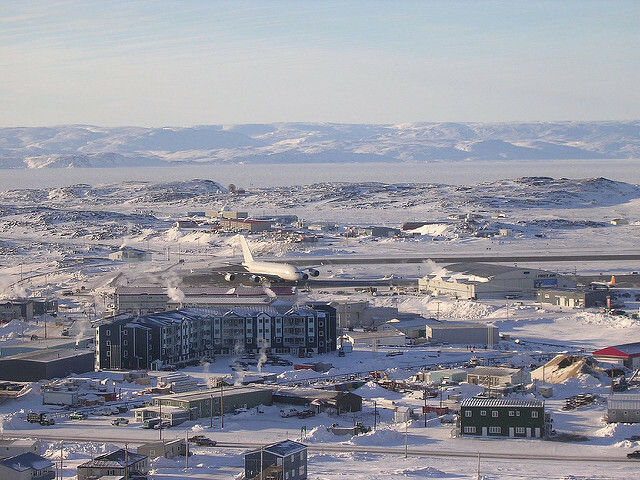 While some of the world has trainspotters, there are no shortage of plane-spotters in Iqaluit. On to the aerospace part of this story – the swapping out of a jet engine. This was accomplished under difficult circumstances with temperatures on those days ranging down to -30 C. In most circumstances such an airplane would be directed to a suitable large hanger at an airport. But the swapping out in this case had to be conducted under a shroud as there was no hangar big enough at this airport. The shroud kept the repair crew as warm as possible and protected them from the elements during the installation. Congratulations to the captain and crew for a safe landing in a challenging environment, and many thanks to the plane spotters in Iqaluit for their videos and photos which were used by many news sources! Visit these links for more information on Aerospace in Canada and Aviation in Canada.